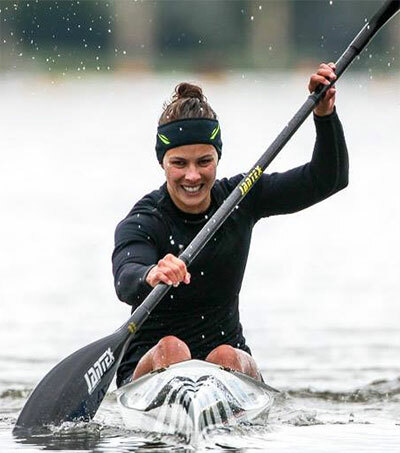 Tauranga kayaker Lisa Carrington, 26, has been named sportswoman of the year at the 2016 World Paddle Awards held in Barcelona. Carrington received the honour as credit for her double win at last year’s world championships where she took the K1 200 and K1 500 titles. She also won a further four K1 World Cup medals. Carrington is the Olympic K1 200 champion and is set to defend her title at the Rio 2016 Olympic Games. Original article by Stuff, March 15, 2016.